In conjunction with the IAH NSW Branch the Panel is pleased to announce that the prestigious Darcy Lecture will again be held in Sydney. The Lecture will be given by Dr Tim Scheibe at the new UTS Aerial Function Centre on the 21st September 2010, 5:30pm for 6:00pm. The Lecture will be followed by light refreshments and beverages to allow for a chance to interact with Tim. More details on the topic of the Lecture will be posted shortly. The event is free but RSVP ([email protected]) is requested for catering. Five minutes walk from Central. 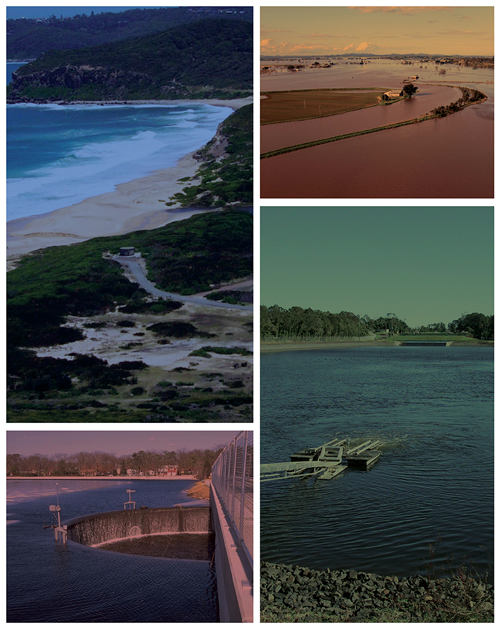 The UN World Water Assessment Program would like to share a number of new publications addressing Water and Climate Change, produced in anticipation of the COP 15 discussions. These new publications draw from the findings of the UN World Water Development Report: Water in a Changing World (2009).